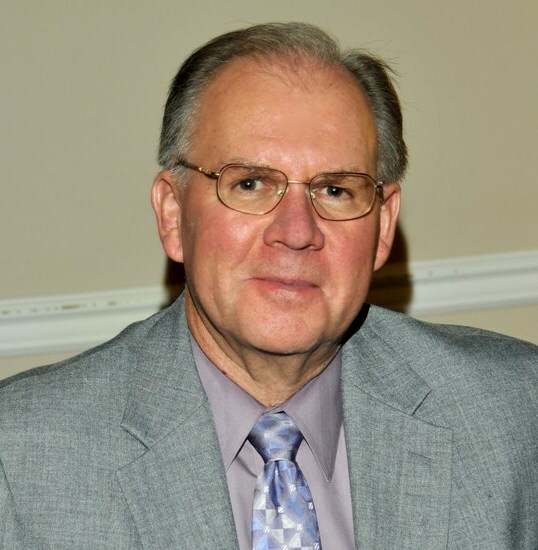 Leon Mauldin has been preaching full-time since 1972 and is currently in Hanceville AL (since 1989). One special area of interest is taking trips to the Bible lands for research and photography for biblical teaching and publication. Leon’s Message Board has an emphasis on biblical History and Geography. The setting of the biblical world gives one a context for the events of scripture. Biblical Archaeology Review (BAR) online Reviews section is now updated and expanded, at http://www.biblicalarchaeology.org/reviews. For anyone interested in religion, archaeology, or Biblical studies, here are expert reviews of important books and other media. The reviewers are the top Bible and archaeology scholars from around the world, with affiliations at the world’s most prominent educational and research institutions. Their insightful commentary doesn’t only speak to the reviewed items, it also provides a deeper exploration of the topics covered in BAR, the only magazine that connects the academic study of archaeology to a broad general audience eager to understand the world of the Bible. just stumbled upon your blog. Was in Israel in November 13. Thanks for writing, Richard. We enjoyed those times also! I am writing an article about Herod the Great for a Christian magazine in German which is called “das Feste Fundament” (“Firm Foundation”). If you could give me permission for the aerial view picture of the Herodium, I would appreciate it. Also, I would be grateful if you could send me the picture in high resolution. If it is possible, reply to me in the next few days because I am under time pressure to get this picture or else it is too late for this article. 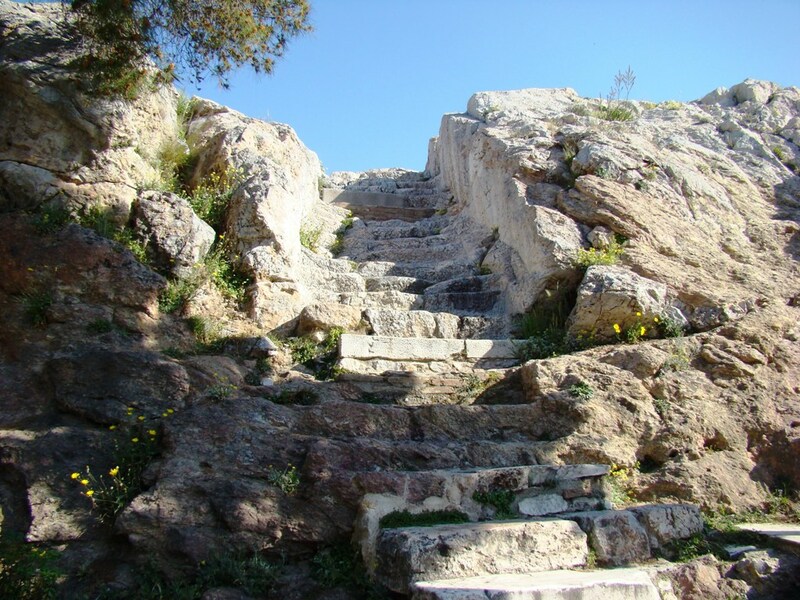 I work for an academic publisher in the UK, and I found this image on the internet (https://bleon1.files.wordpress.com/2011/01/areopagus-steps_dsc00061.jpg). We are very interested in using it on the cover of one of our forthcoming books. I was wonering if you would be willing to grant us permission to use the image, and if you would be able to provide us with a high resolution copy? I woud greatly appreciate your help in this matter. I’ve been to Norway twice, in ’98 and ’07. We are writing a book that ties the Scriptures with history. Royalties from the book, if any, are given to registered Christian charities in USA / Canada. May we use some of the images found on your site? Leon, I am doing a post on the reliability of the OT, and I am interested in using the picture of the Merneptah Stele you posted. Is that okay with you? I will give you recognition and link to your site. Yes Chandler, you may use my Merneptah Stele photo. Can I contact via email regarding the permission to use your image? Hi Leon, I enjoy viewing your Message Board. I am a minister in Australia and have a mission outreach program to Thailand. I prepare a church bulletin every week that contains photographic images to enhance the sermon material for that week. Can I use any of the photographic images in your archives for illustration purposes in our church bulletin or on our church website? Do you have a Creative Commons licence on your photographic images? Do I need to obtain your permission each time (week) that I use your images? All the appropriate aknowledgement would be attributed to you each time that an image is used. The images would not be used for commercial purposes. No profit will be made from the use of the images. Thank you for your consideration. I’m not much into preaching but I do like the geography of Biblical history. Hello Leon, I am producing photo books on Israel and came across a couple of your photos from Pt. of Precipice: Nazareth and Jezreel Valley. They are beautiful! Are these copyrighted? Would you allow me to use them for my books? Thank you for using your photography gifts. What a blessing! My name is Giovanni Uggeri. I am an Italian Professor in Archaeology. I am in the process of publishing an archaeological book in Italian about the travels of Paul in Anatolia. I have seen your very fine photo of the cast of Pilate inscription from Caesarea Maritima, Israel (10/03/2011, 431 KB: pilate-inscription_dsc095381.jpg) and I would like to ask you whether I must use it as an illustration in the book? The book will of course indicate you as the photographer. I’m a researcher for a TV production company in Los Angeles, CA. 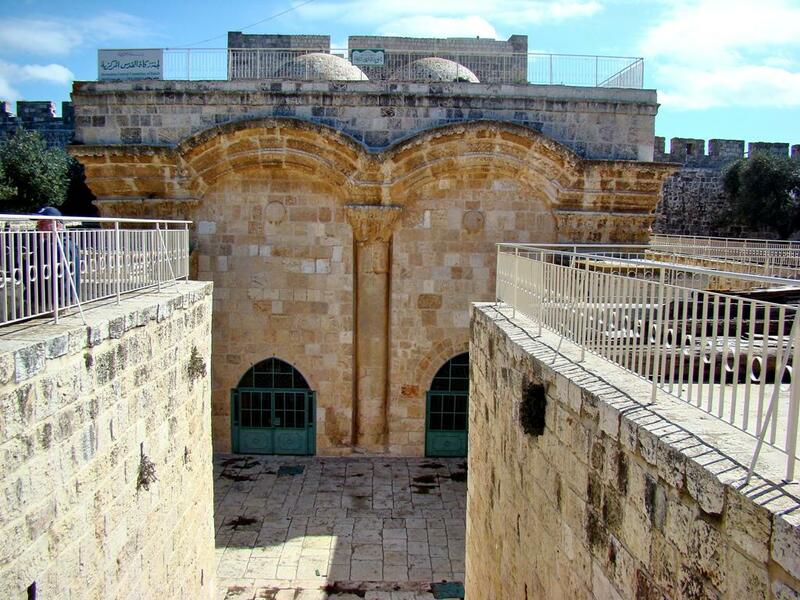 We’re doing a show that discusses Shiloh and the area where the Holy Tabernacle/Mishkan may have once stood. We’re also making mention of excavations that took place in 2013 uncovering a wall that dates back to 1300 BC as well as pottery…as well as holes that may have once held the posts/beams of the Tabernacle. Do you have any images of Shilo excavations and such that you’d be interested in licensing to us for our show? If so, please contact me at rick.george@prometheuspix.com Thank you so much for your time and I hope to hear from you soon. Have a great day! Could you email me your brochure for Italy 2014 please? It would be so wonderful to go. I am working for a publishing house in Germany and we would like to reprint of your pictures in a new latin textbook for school. I would be happy if you could contact me via email. I have a book coming out in a few months that explores the relationships between the twelve tribes of Israel and their ancestral territories (nahalot). I’m including a 16-page insert of photos of sites that I suggest visiting in the tour itineraries that I’ve built into each chapter. Most of the photos I’ve taken personally, but I’m scouring the internet now for better shots. Your wonderful site includes so many gorgeous photos, and I’d like to gain permission to include some of those photos in my book (with credit to the source, obviously). Please let me know your policy on this issue. We are working on our VBS for this year at the church of Christ in Galena, IN. We would like to see if we could get your permission to use some of your lovely photographs for our Bible Museum. Love your web site! I would like to use your picture of Gibeon for a book I am writing on the History of Israel. Could you let me know if that would be possible. Is it possible to use the image of ‘Behind the Golden Gate’? (https://bleon1.files.wordpress.com/2011/07/behind-golden-gate_dsc03111lmauldin3.jpg), it is for a book called ‘Palesine: The Beginners Guide’, which I am currently typesetting. Check http://www.mauldinbiblelandtours.com/ for updates for future tours. This is Michael from Cracker Barrel. I enjoyed serving and talking to you. I look forward to reading your blog.